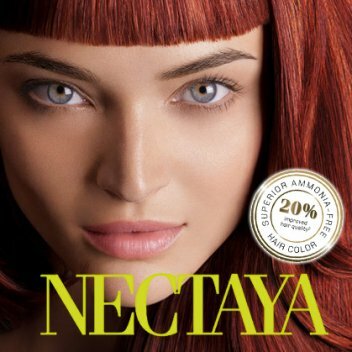 Nectaya was developed in over 6 years of extensive research driven by Goldwell’s absolute dedication to color perfection. The result: 7 patents pending – and a unique combination of technologies that nurtures the hair for a noticeably healthier hair feeling. With Nectaya’s concise shade portfolio everyone’s color dream can be recognized: Fantastic, beautiful shades from the Blond, Brown and Red color families offer unlimited possibilities both in the warm and cool color spectrum.